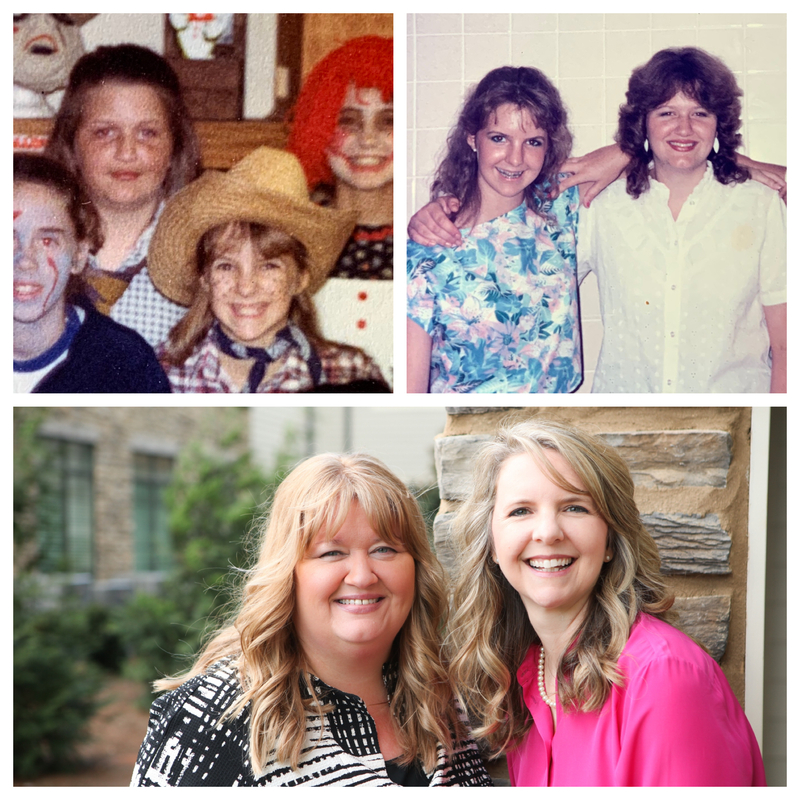 My Strength is My Story with Cynthia Bennett and Missy Broadway, My Life in 10 Minutes. Life is precious! When Cynthia Bennett had a near-death experience, she knew capturing life’s unique stories was vital. 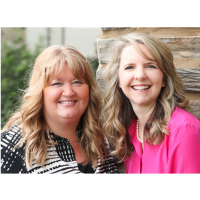 Join her and Missy Broadway as they share their heart and passion for their brand new APP, My Life in 10 Minutes. Cynthia Bennett is married to her best friend, Patrick, and is mom to their two grown sons, Brooks and Nathan. She is also a second generation native of Nashville, Tennessee. In 2012, Cynthia shattered a vertebrae in her back while cliff jumping on a family vacation. This near-death experience increased her passion for life and its stories, and led her to create My Life in 10 Minutes, an app that guides and empowers users to capture video of their unique life stories and what is most important to them. Missy Broadway is a beach girl at heart and a fourth generation native of Nashville, Tennessee. She has spent more than 25 years in the healthcare industry, directing strategic accounts, implementing software transitions, and training employees. Missy is the co-creator of the app, My Life in 10 Minutes. Unfortunately, Missy lost her grandmothers to Alzheimer’s disease and desperately wishes she had video of her grandma telling her how to make her chicken and dumplings, or a video of granny telling the story of the first time she spotted Missy’s grandfather (when she was only 12!). 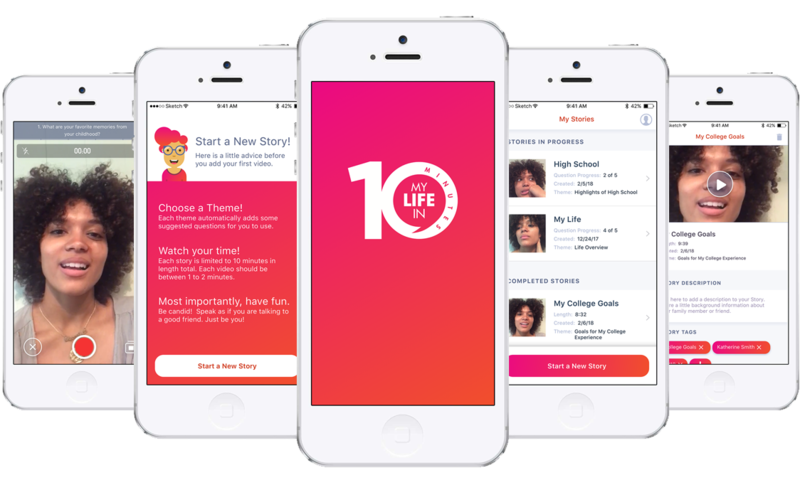 How can you use “My Life in 10 Minutes” App this Spring and Summer? Ask the same questions of your children every year, especially their birthday. Capture a story or two with your parents or grandparents, if they are still with you. What has your story gifted you, Cynthia? What has your story gifted you, Missy? My parents have gifted me with a wonderful life.